Have you ever looked at some people in complete awe, wondering what they do to maintain such gorgeous hair? “Must be their genes,” you say to convince yourself. Interestingly, though a lot is inherited through the genes, there are people who hamper their health by not keeping track of their diet and lifestyle. They adopt unhealthy habits and most often fail to pay attention to the importance of external care. Dr, Deepali Bhardwaj, a leading Delhi-based dermatologist emphasises on the importance of a well-balanced diet, “Your diet plays a vital role; what you eat reflects outside on your face, hair and skin. 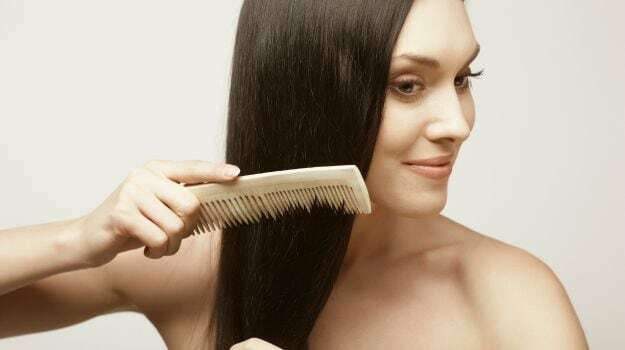 For healthy, shiny and lustrous hair you must not forget those green vegetables, protein, Vitamin C, Omega 3, 6, 9, primrose oil, and Vitamin E among other nutrients,” she noted. According to Ayurveda, our hair and nails are the extension of our bones. The dhatus or tissues responsible for the growth of our hair and nails come from the bones. Therefore, micronutrients like zinc, magnesium and calcium – essential to bone health – come into play to ensure healthy hair growth as well. According to Ayurveda, a handful of white sesame seeds eaten every morning will meet your daily dose of calcium and magnesium. Your regular diet should ideally be a mix of 1200mg of calcium, 600mg magnesium and 60mg of zinc to ensure optimum hair heath. “The first step to ensure silky, smooth hair is to avoid any kind of damage to your hair. 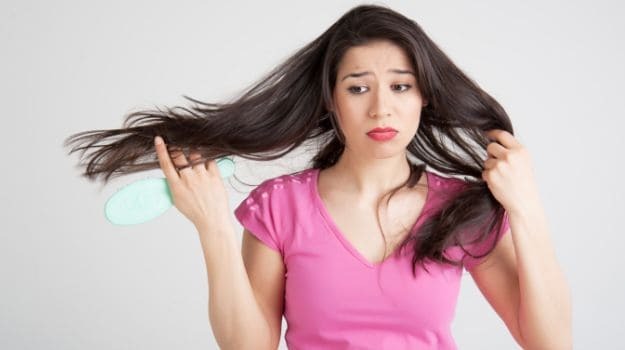 External application or internal supply of nourishment will all go in vain if your hair is exposed to damaging conditions on a daily basis,” noted Dr. Bhardwaj. Wash hair on a regular basis and avoid accumulation of sweat and dirt. Keep a check on dandruff or fungal infections. Make sure your head is not suffocated and enough air passes through it. 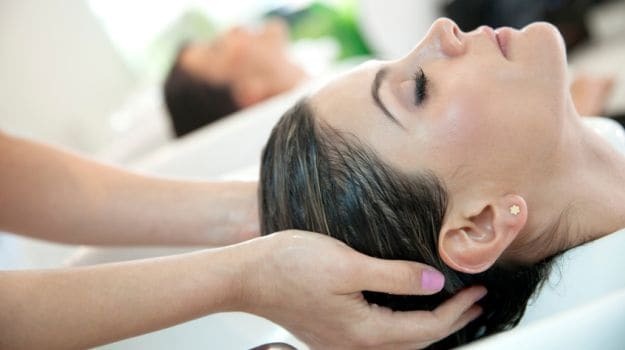 “Applying a nourishing hair mask right after oiling your hair will give that added nourishment to your hair, which is much needed to make it soft and silky. Natural oils are usually great for softening the texture of your hair. Mahabhringaraj oil is ideal for oiling. You can even apply a combination of pure almond oil and castor oil or, sesame oil with olive oil,” shared a leading beauty expert, Suparna Trikha. Take 1 mashed avocado and mix it with 1 egg, 2 tsp mayo, 2 tsp honey and juice of half a lemon. Blend it and apply on hair after oiling. Let it sit for 45 minutes and wash off with a mild, herbal shampoo. “Instead of using chemical-based shampoo, opt for a mix of amla, reetha and shikakai to cleanse your hair and give it an enviable texture,” added Ms. Trikha. Take 100gm of amla phalli (raw dried amla), 100gm of reetha phalli, and 100gm of shikakai phalli. Soak overnight in water (2 litre), strain and use as shampoo.